Thank you for finding your way to my “Feng Shui Space”. Becoming a Feng Shui Practitioner enables you to embark on a brand new career, or maybe add another set of skills to enhance what you allready specialise in as well as teach you how to look at the world around you, through different eyes. You will learn techniques in how to support your vision and goals while bringing harmony and balance into your every day environment. I am looking forward to having the opportunity to share this precious knowledge with you. What is it that i can share with you? 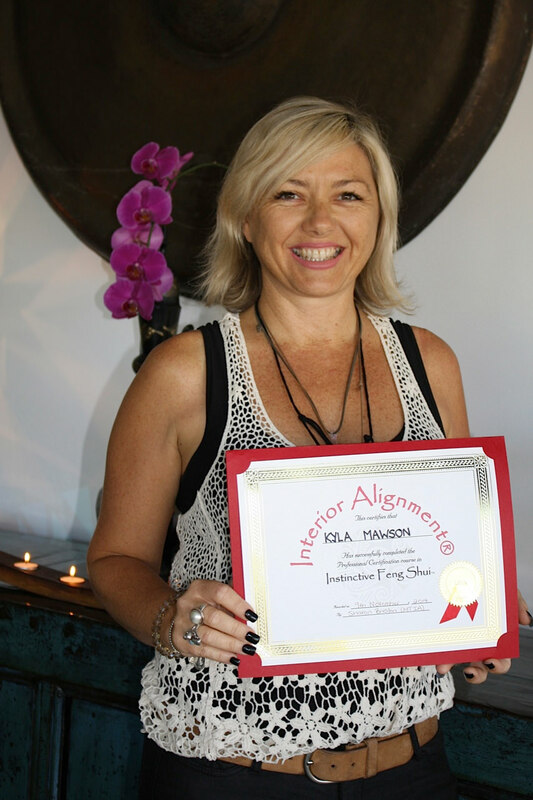 The Interior Alignment ® is a Feng Shui and space clearing system that honours our deep connection to the power of nature, and guides us in creating a home or office for the soul. Denise Linn the founder of the school spent many years travelling the world and living with a selection of indigenous groups immersing herself into their culture and learning the ancient wisdom that has been practised for years. In turn she developed a very sacred series of certifications that will feed your own soul and those that you work with. The system is centred on listening to the client, listening to our own intuition and instinct and then using the tools of nature to transform a space to feel “just right”. The following subjects will be covered : The history of Feng Shui in the world, Yin/Ynag, Chi, Five elements, basic principals of arrangement and flow, the Bagua, Form Feng Shui, Feng Shui of the land, Feng Shui for the home, Feng Shui for business, Use of colours, shapes, symbols and other aspects of space in a home for creation of balance and energy, reading floor plans. The following will be covered: Connecting with energy, reading energy of a space, working with the four elements of nature, creating meaningful altars and blessing ceremonies, learning to use various practices and tools for clearing space and setting intention, and clutter clearing. Synchro-Alignment ™: A special process to use with your clients in order to tap into their deep inner wisdom, and use more shamanistic methods to connect with the energy of their home and environment. Healthy Home Concepts: Importance of nature and it’s cycles, natural light, how harmful chemicals gain entrance to your home, locating EMF’S and how to limit their negative impact on health, indoor plants to create better air, and MORE! Practitioner Tools: How to conduct effective and powerful consultations, how to connect with clients, creating your professional image, creating a business filled with joy, integrity and ethics, workshop and seminar ideas, basic marketing concepts to launch your practise and MORE! This is a combination of the Instinctive Feng Shui and Seven Star Blessing Space Clearing Certifications. At Feng Shui Spaces we provide you with the emotional, mental and spiritual tools to lead a balanced and healthy life at work or at home through a range of transformational workshops. We live in a toxic world with the pace of life becoming faster and faster and challenging the sturdiest of us to explore new tools to enable us to survive. Taking time out to invest in gathering “ingredients for a balanced life” will certainly reap wonderful rewards. At Feng Shui Spaces we believe that Health and Wellbeing is not just about the performance of the physical body, but very much about your mental and emotional wellbeing which in turn leads to a healthy (or maybe not so healthy) functioning of your physical body. "Fine-tune your mind, body and soul. Connect with your higher self and learn how to tap into and understand your true personal worth. If you don't know yourself how can others know the real you? Connect with the infinite power within you and the Universe itself. " WE USE A COMBINATION OF MODERN AND TRADITIONAL FENG SHUI METHODS. WE LOOK AT OUR CLIENTS SPACE WITH AN INTUITIVE EYE, READING THE "ENERGY" AND SPACE THROUGH THE PHYSICAL LAYOUT. 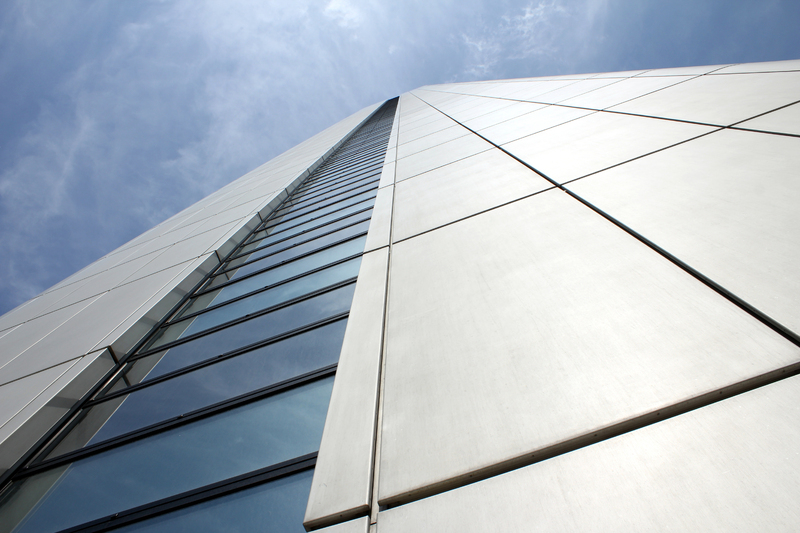 WE LEARN ABOUT THE INDIVIDUALS WHO OCCUPY THE SPACE AND WHAT IS TAKING PLACE WITHIN THEIR BUSINESS. WE GO ABOUT IDENTIFYING AND RECTIFYING ANY IMBALANCE. WE HELP IN CLEARING THE ENERGY AND SPACE TO SUPPORT YOUR VISION FOR MAXIMUM GROWTH AND PROSPERITY.